Destiny (Mel Gibson Braveheart voice)! The official box art is here, check it. 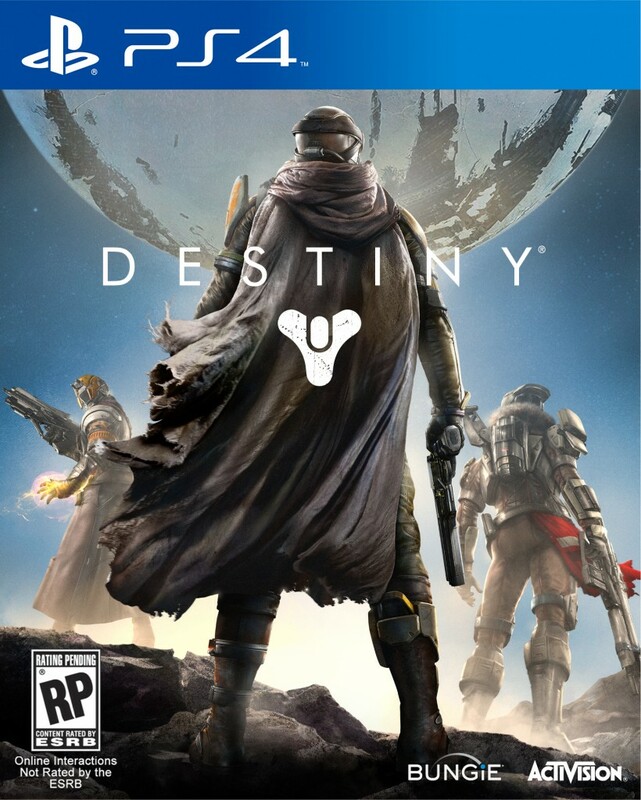 Destiny‘s release date is TBA however one would have to assume that it will be released around November or March of next year during the prime video game release dates.